If you have ever said any of these, then you probably believe that passing your Pilates Anatomy Exam comes down to luck rather than down to an exact formula. Am I right? 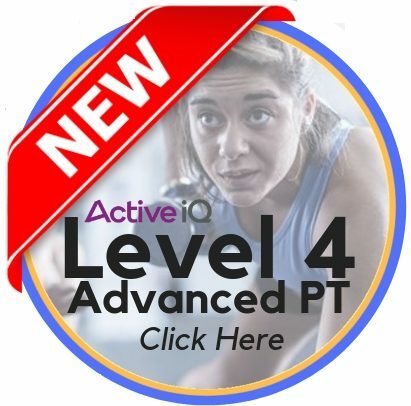 After years of training fitness professionals to pass their exams, I have noticed trends between those that pass their Pilates Anatomy Exam and those that don’t. Most trainee Pilates Instructors have been out of education for a while, with more than a decade gone by since they last sat in a classroom. As a result, it can be tempting to just open the book and start at the beginning, but this offers little structure or learning strategy. Rather than just reading paragraph after paragraph, trying to make sense of a stream of long words, you can use analogies, acronyms, and memory hacks to aid learning and recall. Learn how to build your own acronyms and analogies in this blog and video tutorial. An effective exam strategy will give you space and time to think on exam day and could mean the difference between a pass or fail on your Pilates Anatomy Exam. An Exam strategy will help you keep calm and dissolve anxiety and stress. Our Free 3-day Revision Pass Pack includes our “Five Tactics To Dissolve Exam Day Stress and Anxiety” guide. Managing revision alongside a busy life can be hard work, trying to find the odd 10 mins to study, or carving out half of your weekend to bury your head in the books. It is essential to have revision materials that are easy to access, where you can repeat modules over and over to benefit your recall, all in a way that doesn’t cost you more time. 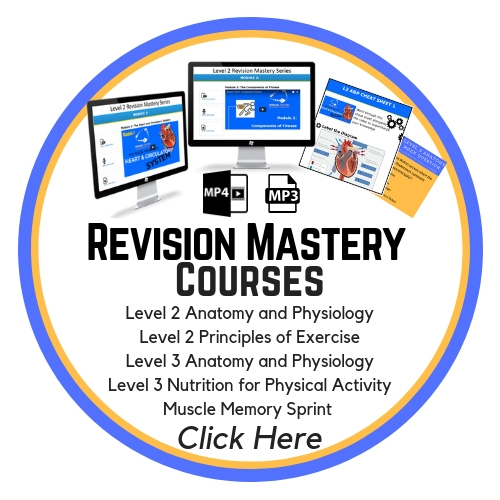 This is why our Revision Mastery Series includes easy to access MP3 Audio downloads, so you can download them to your phone and listen whilst driving, walking and even doing a Pilates session! 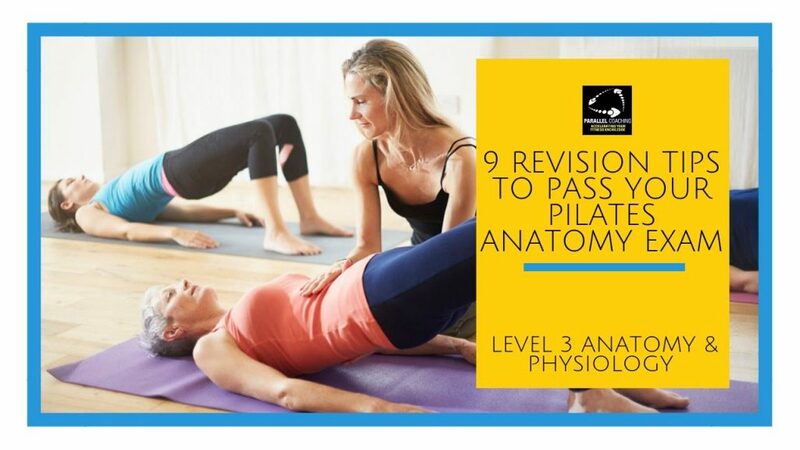 The most common feedback we hear from learners after a failed Pilates Anatomy Exam, is that the questions were just too long and wordy, or that they had mind-blank on the questions. This is exactly why we teach you a bullet-proof formula to break down each question. This formula allows you to take your time and access the right “file” in your brain to recall relevant information without getting distracted by the decoy multiple choice answers. This method is taught in our Instant Passing Hacks, and is now an exclusive bonus as part of our Revision Mastery Series. You will never learn the hard subjects unless they are put in a way that you can understand them… Stop trying to struggle through a list of complex words and simplify the learning in a way that makes sense to you. You can do this on your own, by just taking time to relate what you are learning about to your Pilates practice. For example you could be learning about the Energy Systems and relating it to intensity within your pilates session, or when you go for a walk. If you don’t believe you have what it takes, then borrowing belief from someone else make all the difference to your revision. Just having access to someone that genuinely believes you can pass and gives you hope. This means giving less attention to those that are ready to tell you that you will fail, and more time with those that believe you can pass your Pilates Anatomy Exam! Our Inner Circle Facebook Group is packed full of Pilates Instructors and Fitness professionals that are looking to pass with confidence and are keen to support other learners just like you. This group is exclusively for those that work with us on our Revision Mastery Series.